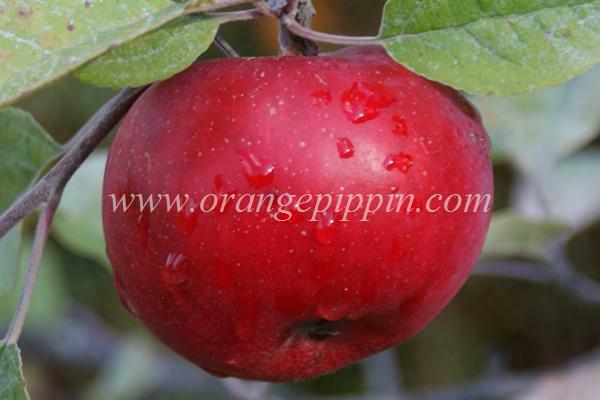 Medium sized, pale yellow covered fruit with deep cherry red flush. Fine grained white flesh. Juicy with sweet hint of raspberry flavors.